Many of you wanted certain apps to work properly and have complete access over it but that doesn't happens because the manufacturer has locked it. 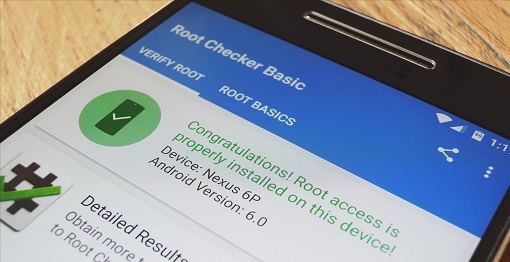 With this guide you can check whether your phone is already rooted or not. When you purchase a brand new Android phone, you won't get root access by default. You have to root your phone in order to take full access rights. But please put one thing in your mind that rooting your Android phone might lapse your warranty. So do it at your own risk and don't tell me that I didn't inform you. In my earlier post I have written about SurveilStar Discount Coupon. 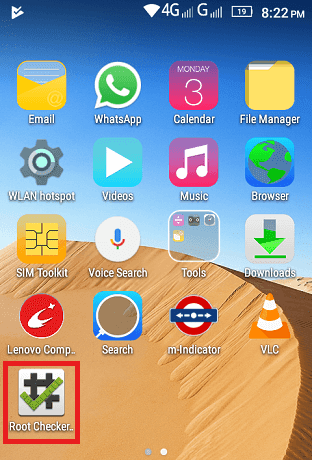 In this post I will show you how to check/know if your Android phone is rooted or not. But before we move forward let me tell you that the contents of this website are updated frequently, so don't forget to subscribe to my email list to receive more helpful tips in your email. 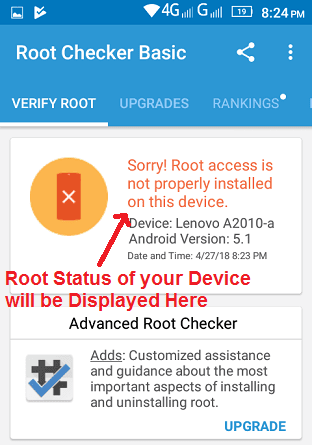 How to know if your Android Phone is Rooted? 1. 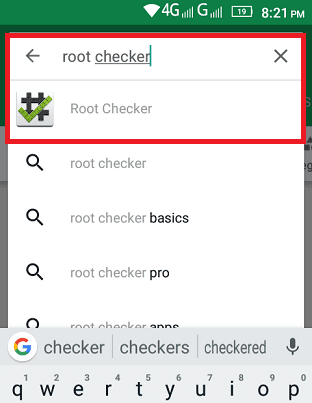 Go to Google PlayStore on your Android phone and type root checker as shown below. 2. 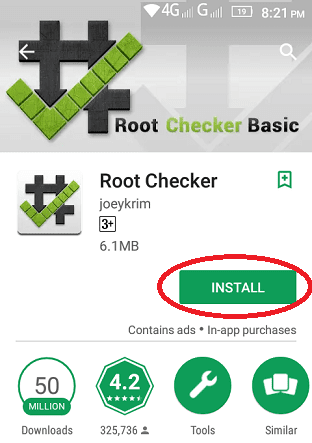 Click on Install to install Root Checker on your Android phone as shown below. 3. Launch or open Root Checker application on your Android phone as shown in the image below. 4. Tap on Agree to agree Disclaimer of Root Checker. 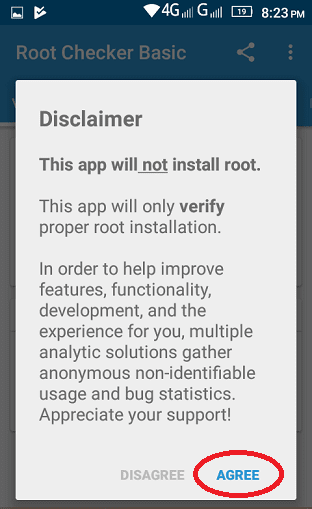 Don't worry as it simply states that this app will not install root. It will just just verify whether proper root is installed or not on your phone. 5. 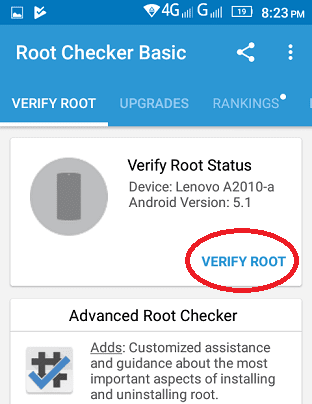 Tap on Verify Root. This will check whether your Android phone has root access or not. 6. If your Android phone is not rooted, then you will see this message along with your device name and Android Version. Congratulations! Root Access is properly installed on this device! So following these simple steps given above you can check if your Android phone is rooted or not. So here I have simply explained how to know if your Android phone is rooted or not in 6 simple steps. Do let me know through comments if this post has helped you. Don't forget to subscribe to my email list to get more useful tips of this blog in your Email.